Superdry women's printed bum bag. 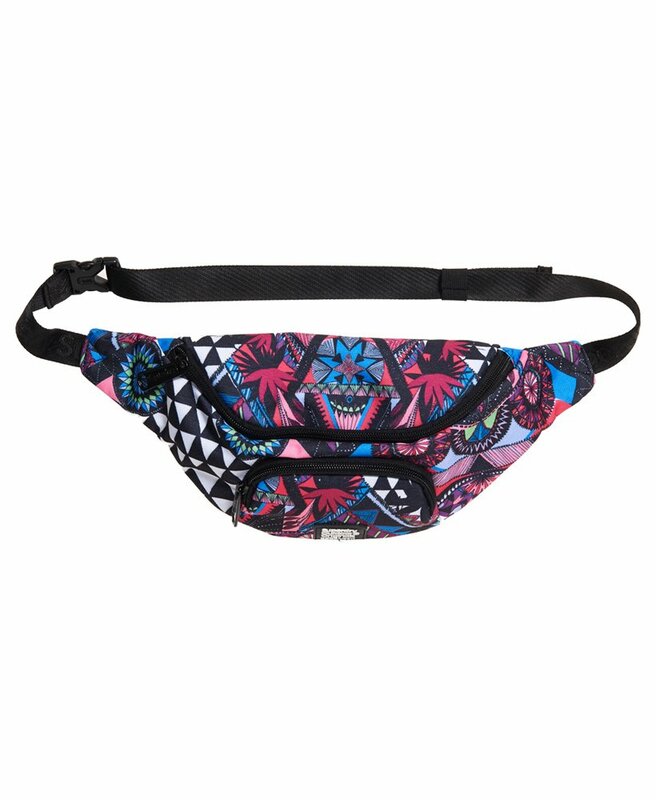 This bum bag is perfect for carrying your essentials, featuring a large main zip fastened compartment, a small zip fastened pocket on the front and a zip fastened back compartment. Completed with an adjustable strap and a rubber Superdry logo badge on the front pocket.